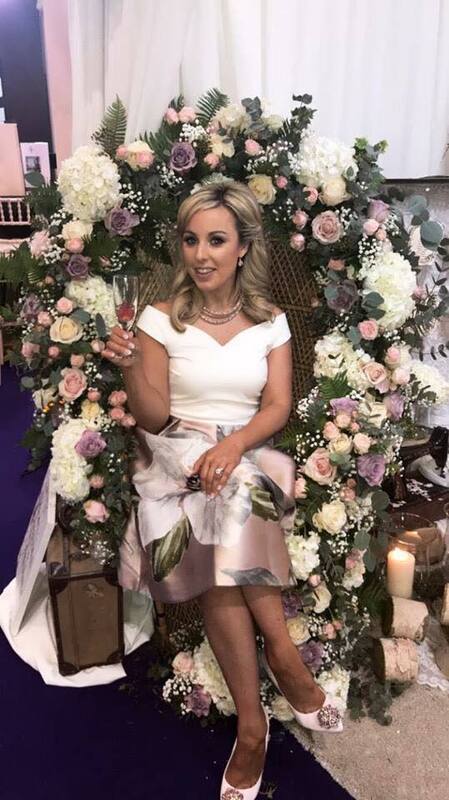 The Fabulous Edel from Vintage Affair at the Wedding Journal Wedding Fair this year. Another award winning past student for Kay's Flower School. 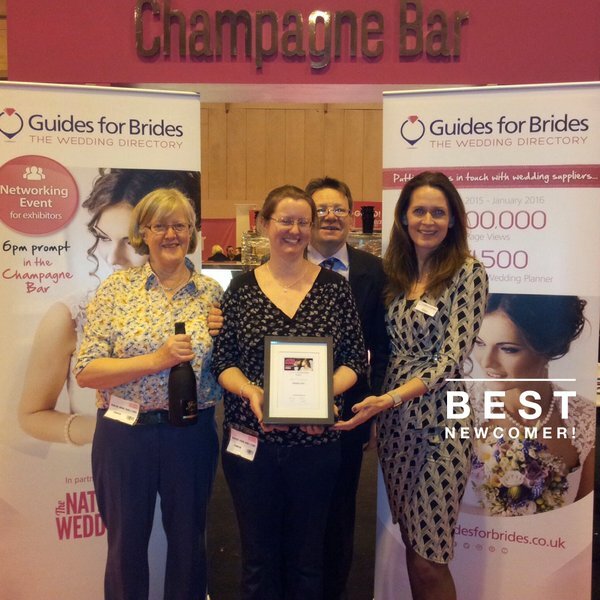 The Fabulous Dee McMeeking from Dedictated 2 Detail in Warwickshire UK, won Best Newcomer at the National Wedding Show in Bermingham. 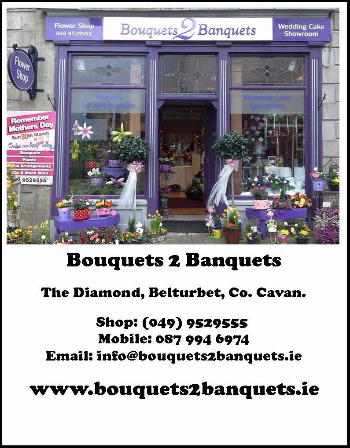 John Hynes from Bouquet to Banquets completed all his floristry training with us many years ago, already a talented baker and wedding cake designer, he showed natural flair as a florist from day 1 . .. John is a well sought after wedding florist. Gretta Mc Mahon trained at Kays just over 2 years ago. Greata had left an stressful office job and was looking for a new career. 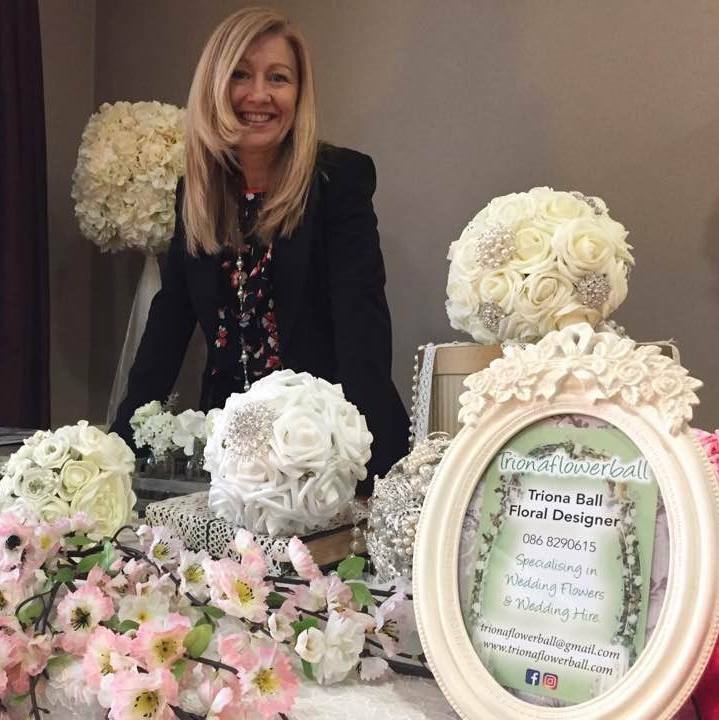 On completing all her training she opened Grettals Petals just in time for Christmas and has grown from strength to strength and had really made a name for herself as a top florist around the Shannon area. 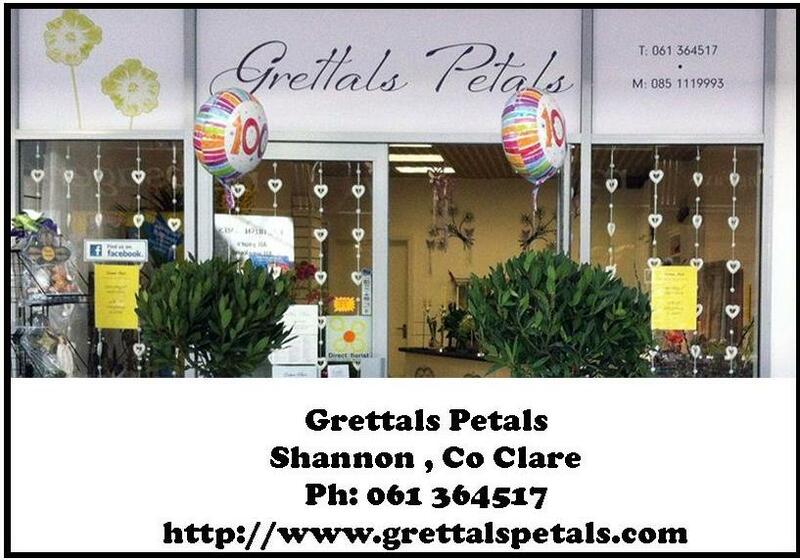 Grettals Petals is based in Shannon Skycourt Shopping centre where you are assured of a large selection of fresh flowers and plants. Alison & Kerry paths crossed while training at Kay's Flower School. 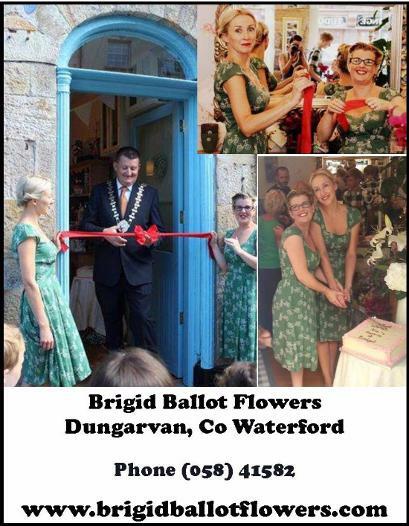 Both naturally talented with attention to detail and love of flowers brought them both to join forces and open Brigid Ballot Flowers in Dungarvan, Co Waterford in 2013. 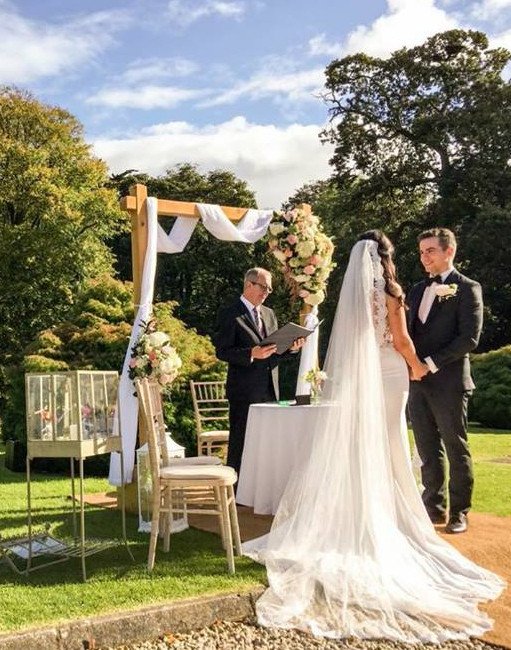 Alison & Kerry's wedding flowers are regularly featured in south east papers and magazines . 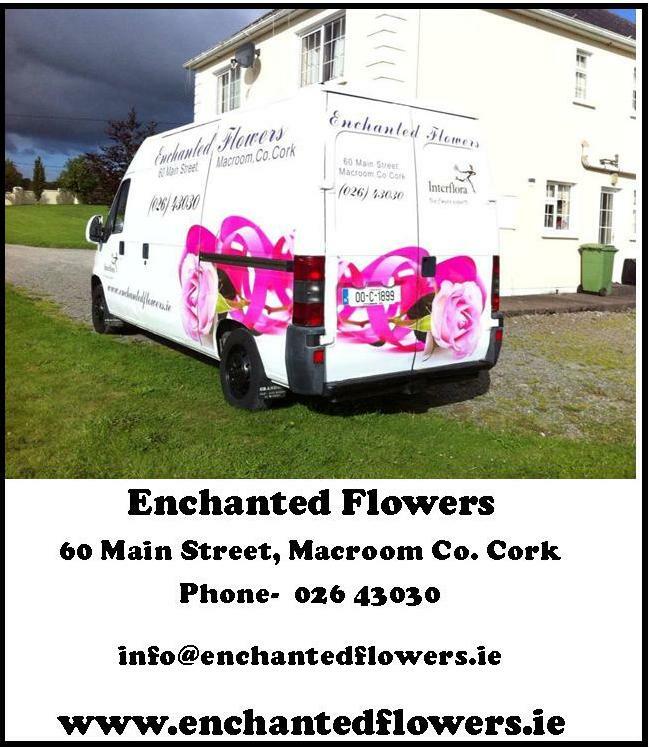 Caitriona Healey started her training with Kays in 2011 and opened Enchanted Flowers shortly after. 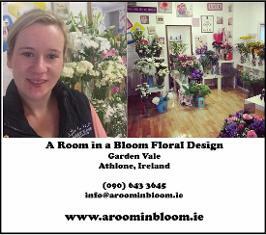 Caitriona runs a very successful flower shop in Macroom and caters for all occassions. The fun loving, hardworking person that Caitriona is has brought her great success and a thriving business.